All are welcome at this inspirational and uplifting prayer service, which is led by our clergy, Lifelong Learning Director Saul Kaiserman and members of our Religious School faculty and builds upon the curriculum and community of the Religious School. All temple members and prospective Religious School families are encouraged to join us for these services and family dinner. To register, follow the link (when posted) to the event page. For Families with Children with Special Needs, please download this copy of our social story for upcoming teen-led service on April 12. 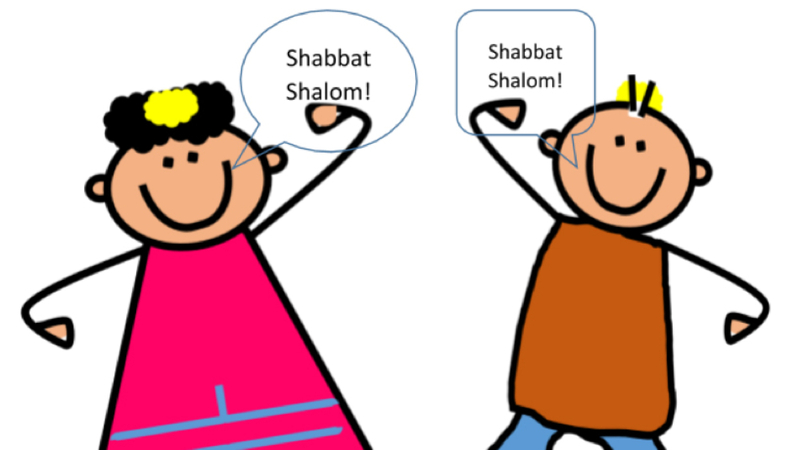 The Shabbat Kodesh Family Worship Service is similar to the worship conducted in our Religious School and enables our students to build a prayer community with their families and other Emanu-El members. The following prayers and blessings are offered to help with preparation for the service. Listen below, or download the complete PDF file.